The government is about to change the law to protect drivers from ‘cowboy’ private car parking firms. It follows an escalation in protests about some private companies levying unfair charges on drivers. 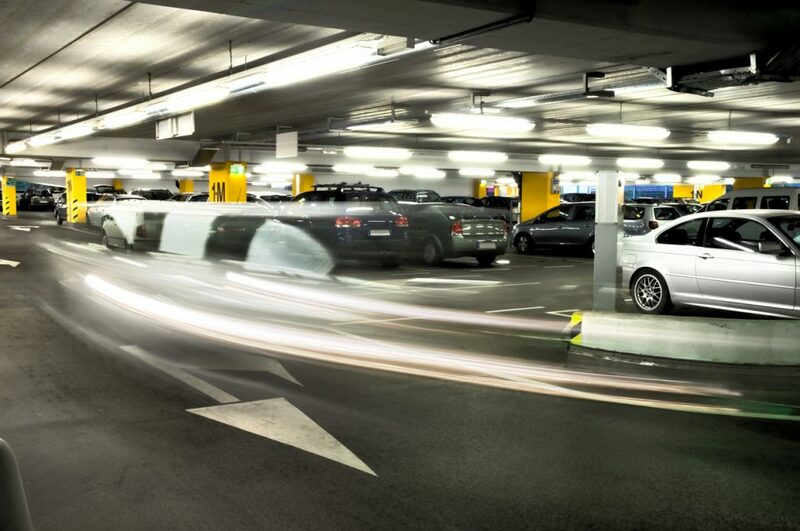 Figures from complaints handling service Resolver show that gripes about private parking operators doubled in 2016 compared to the year before. Citizens Advice has also seen a steep increase in the number of people seeking assistance to deal with tickets issued by private firms. Last year, nearly 10,000 people approached it for help with parking tickets. If there’s one thing on the road that all drivers are happy to make room for, it’s an emergency vehicle. 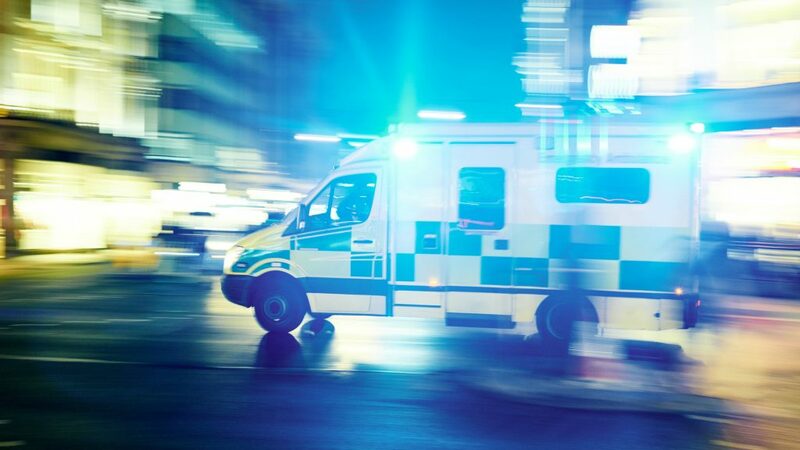 But many of Britain’s motorists are unaware that by clearing the road for the blue flashing lights and wailing siren of an ambulance, fire engine or police car, they could be breaking the law. To help keep everyone on the right side of the law, we’ve flagged up the five most common mishaps. 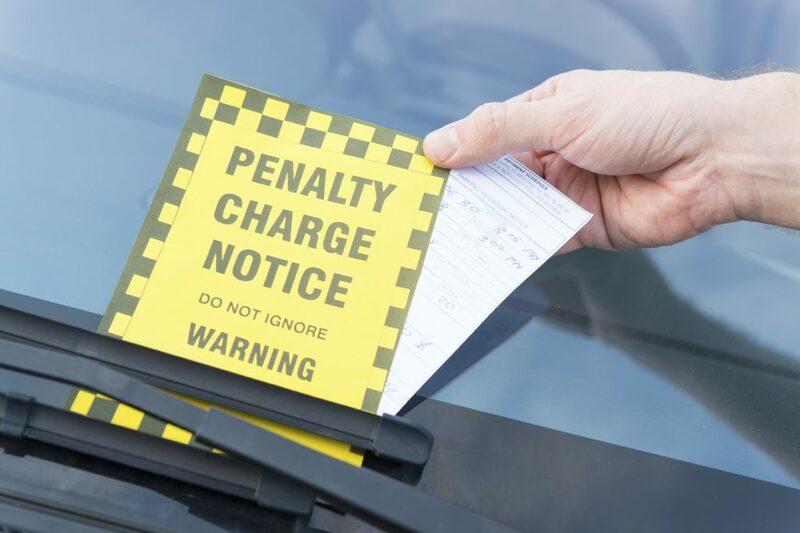 Every year millions of drivers are hit with an unfair parking ticket – penalties that they don’t think they should have received. Now a new online tool has been launched to help drivers appeal these fines that they believe are unjust. The helpful portal was rolled out earlier this year by Brighton and Hove Council on the south coast. 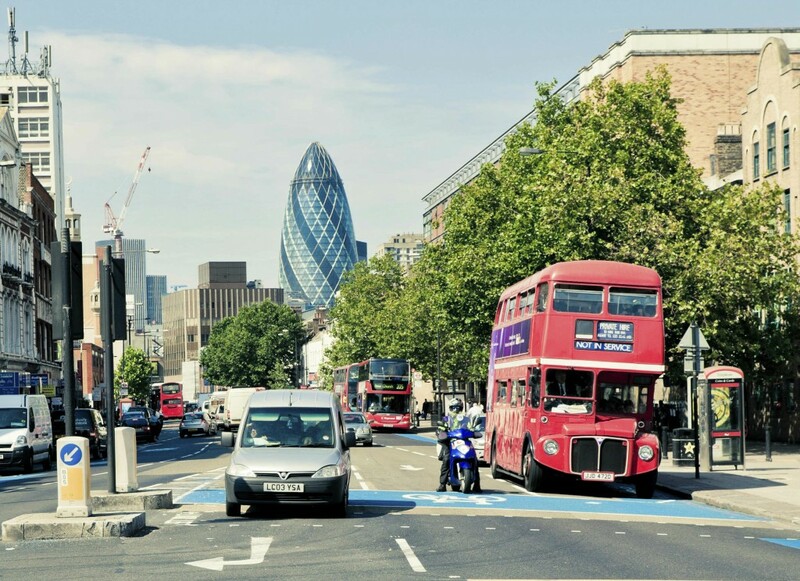 But by the end of 2016 it is hoped every local authority in England and Wales will be using it to help drivers deal with the Traffic Penalty Tribunal more easily.